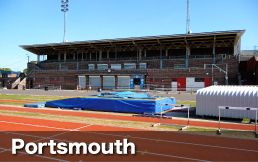 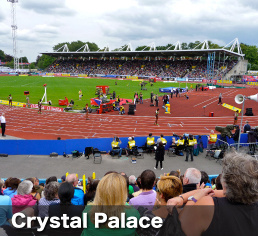 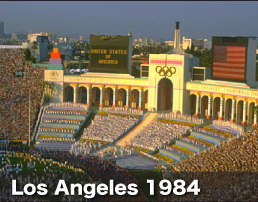 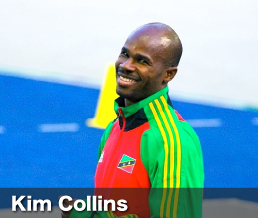 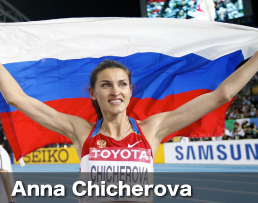 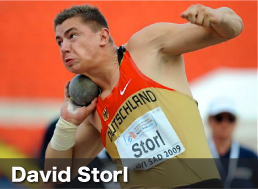 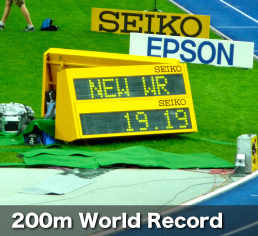 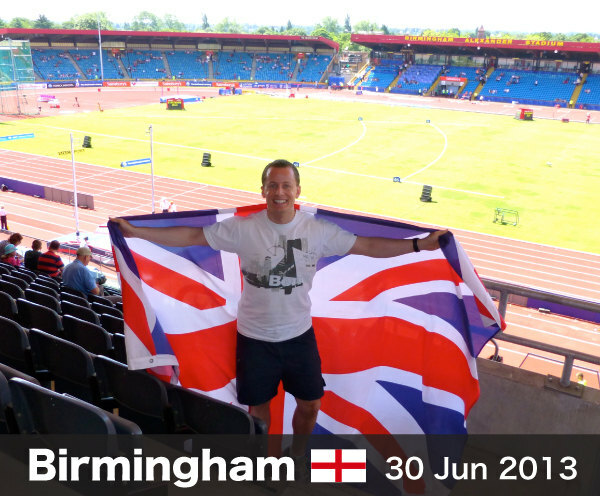 Having been fanatical about athletics from an early age, it made sense to launch a website dedicated to this fantastic sport that has a universal appeal. 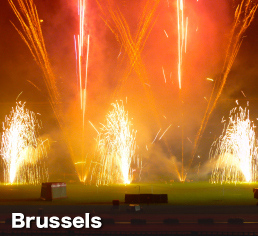 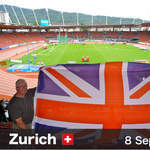 Each year I attend as many international and domestic meetings as possible, including several trips abroad to inspirational venues such as the Stade de France (Paris) and Zurich's superb Letzigrund Stadium (above). 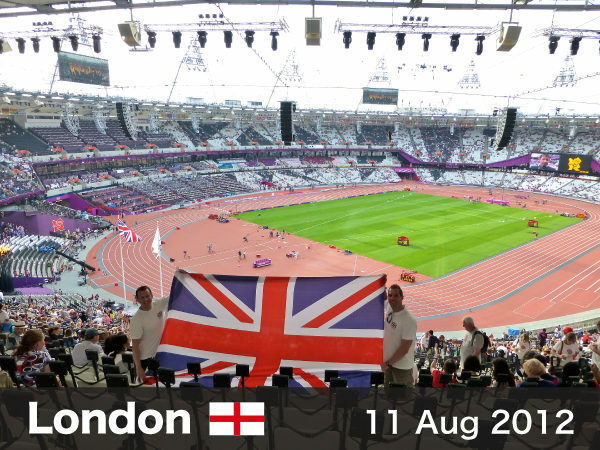 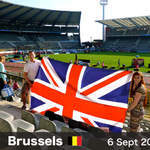 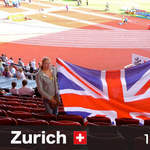 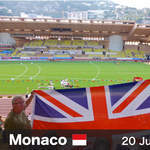 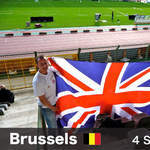 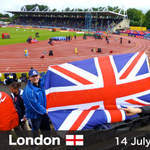 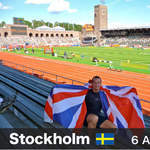 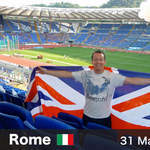 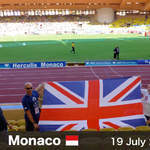 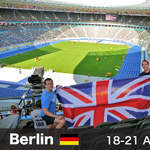 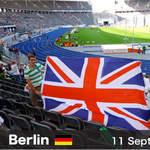 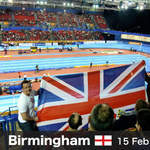 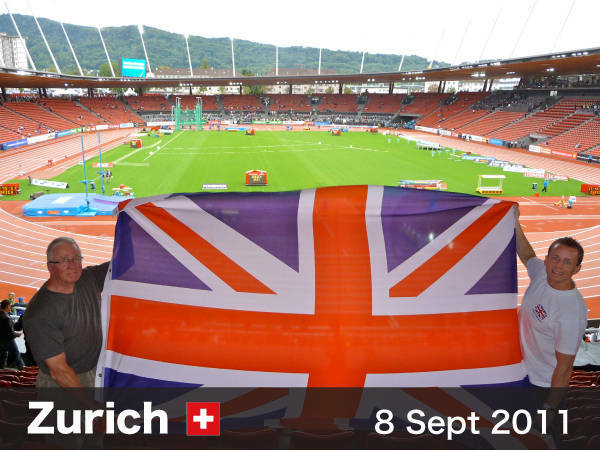 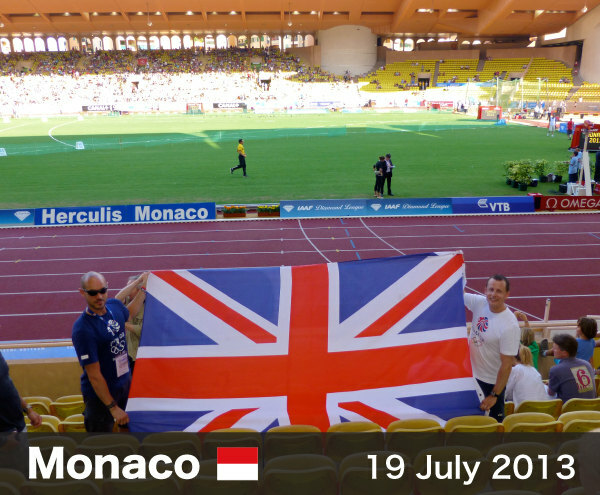 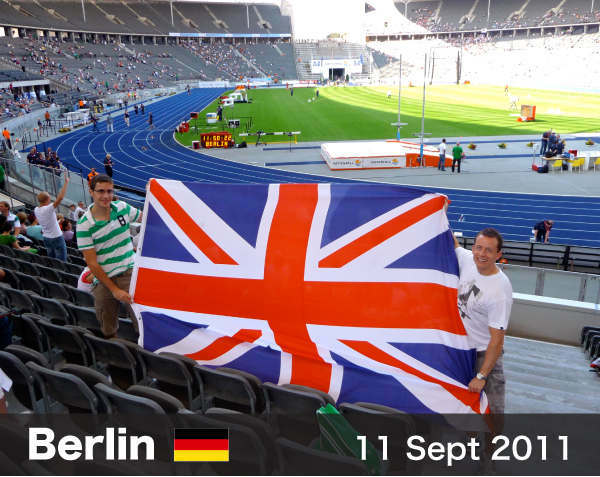 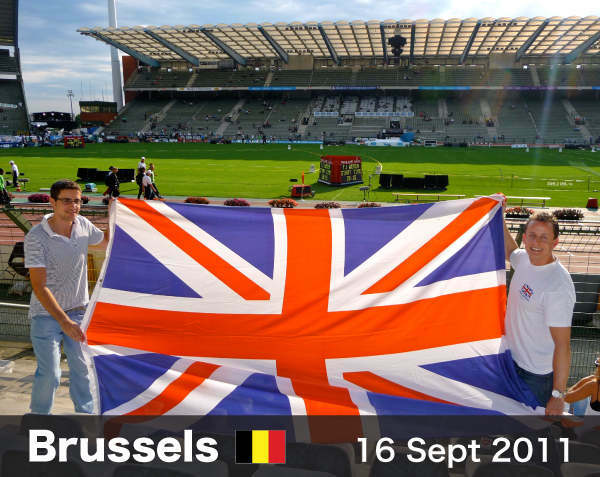 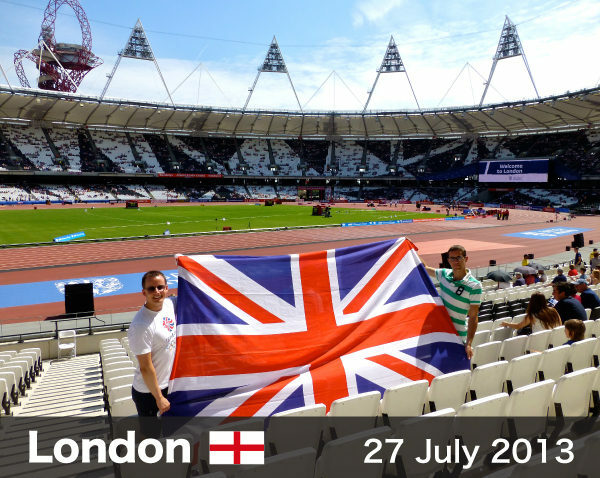 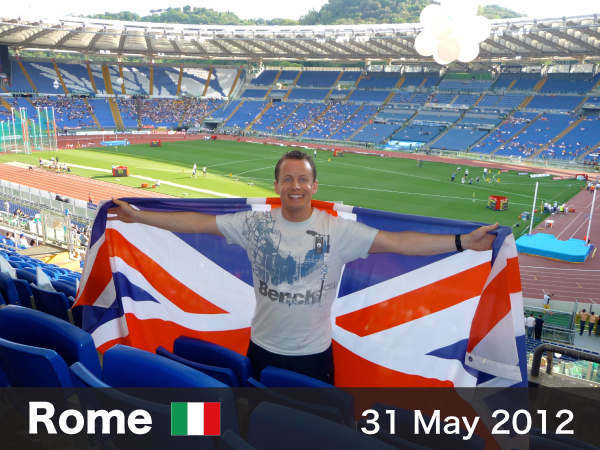 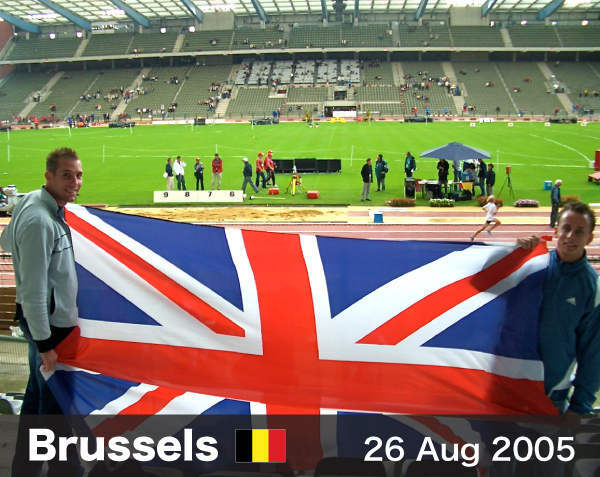 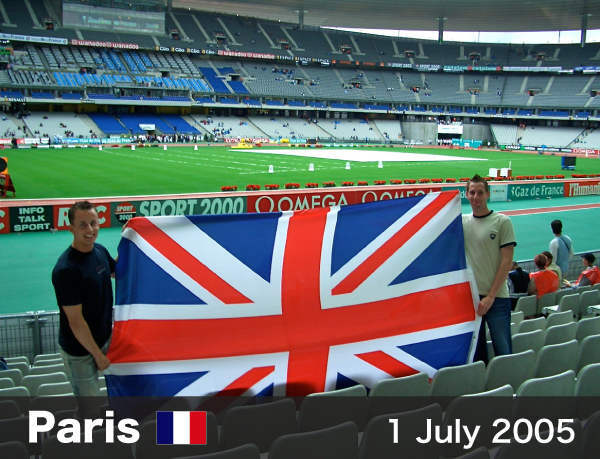 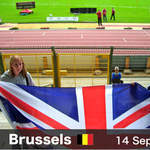 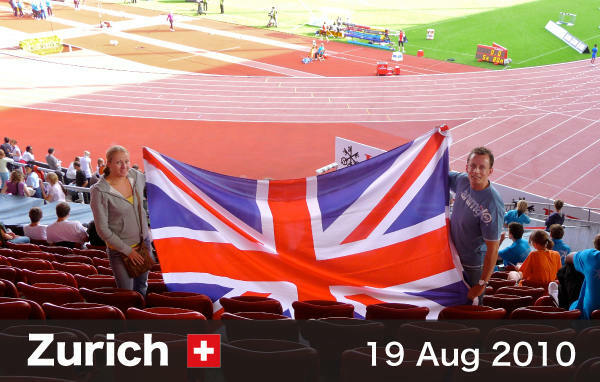 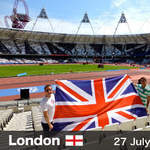 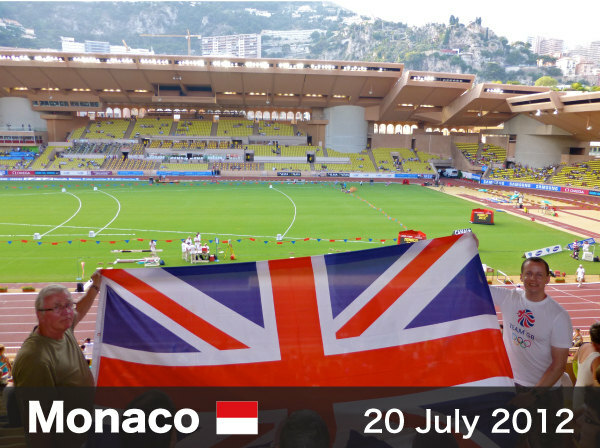 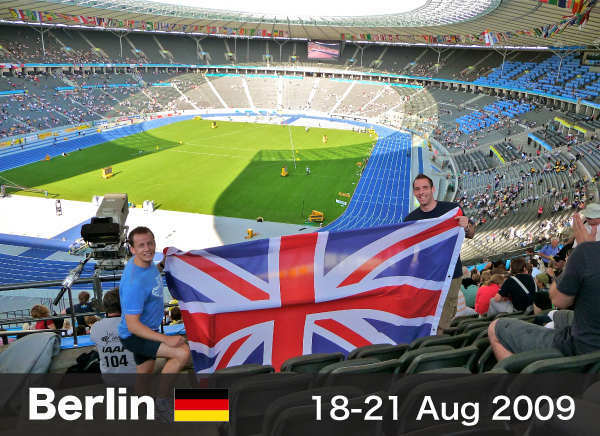 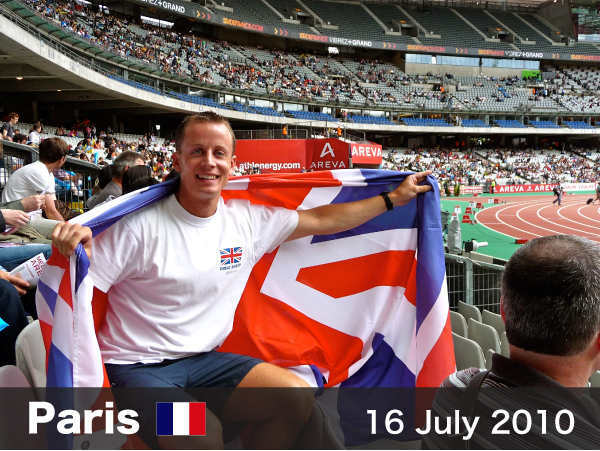 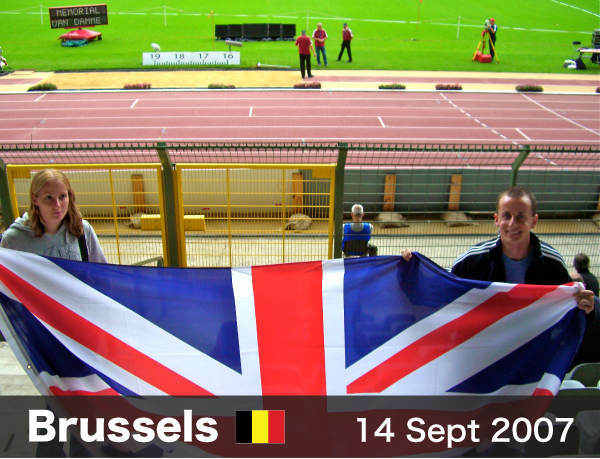 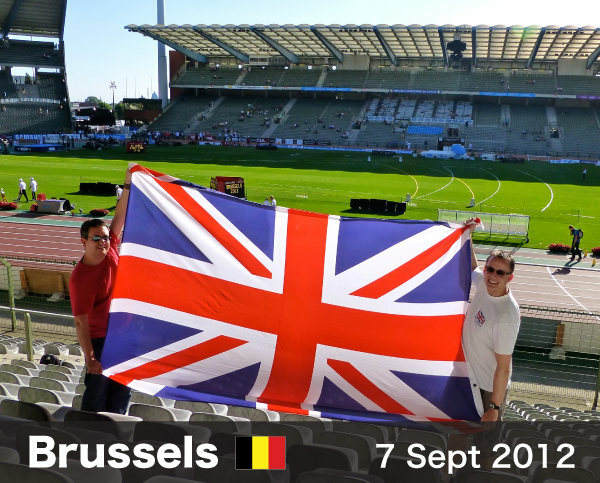 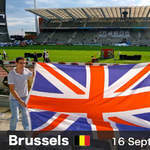 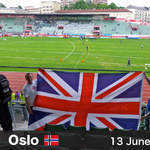 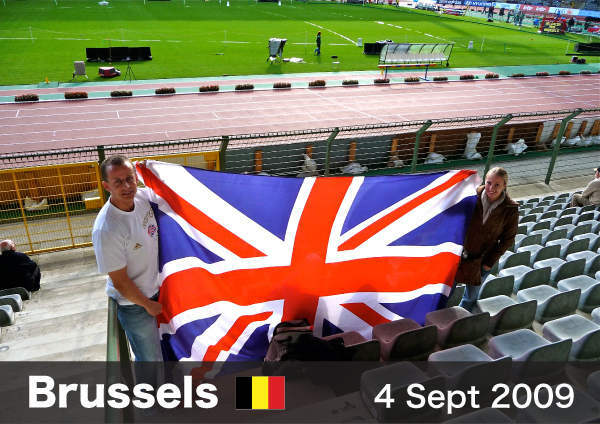 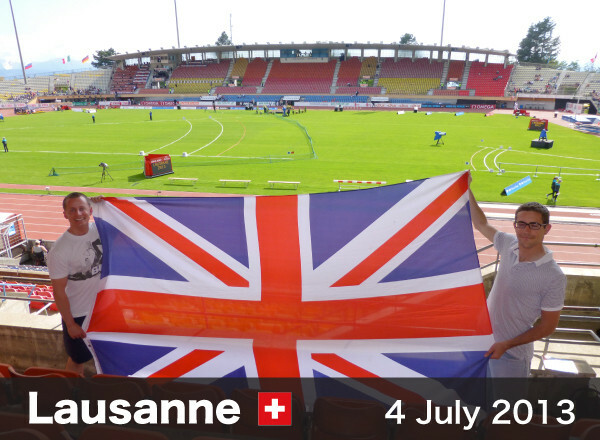 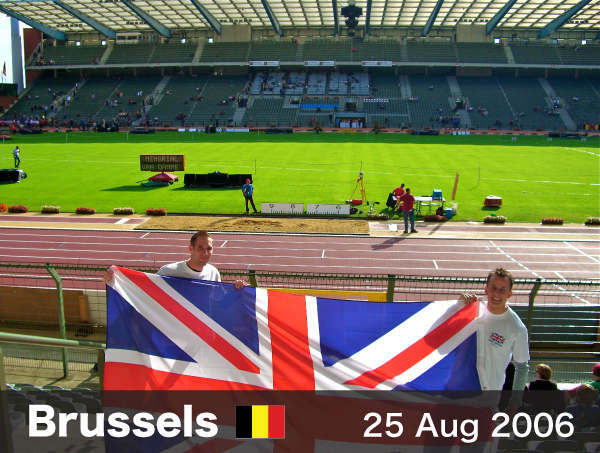 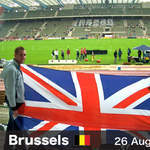 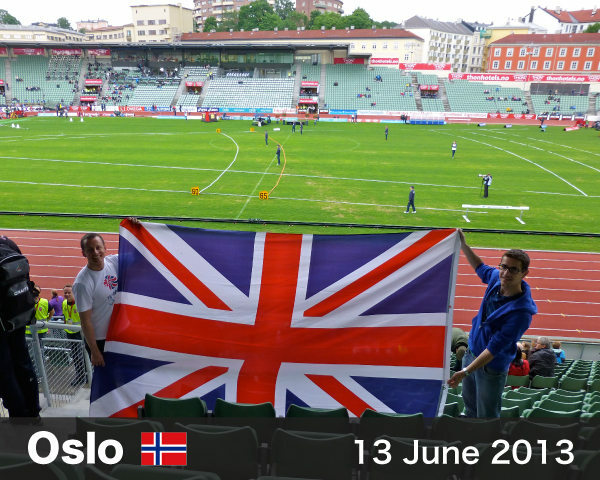 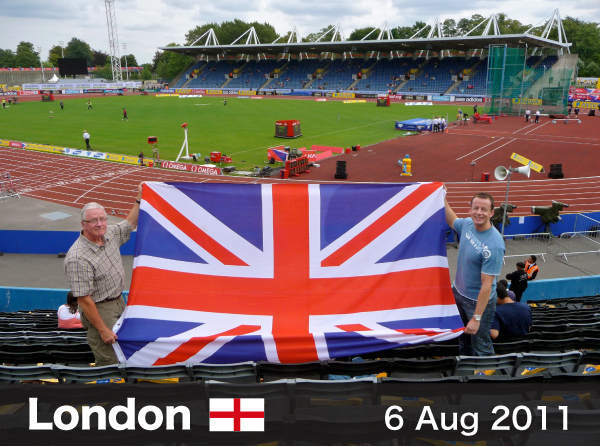 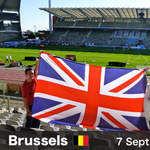 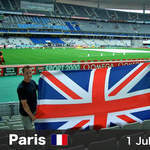 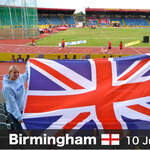 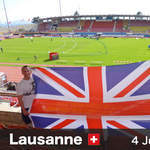 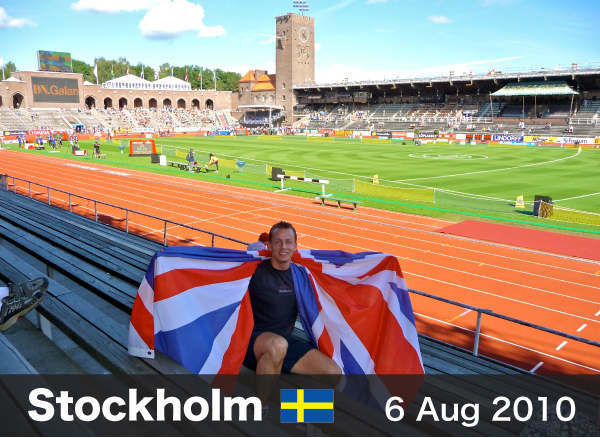 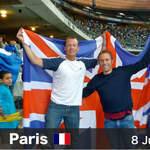 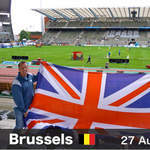 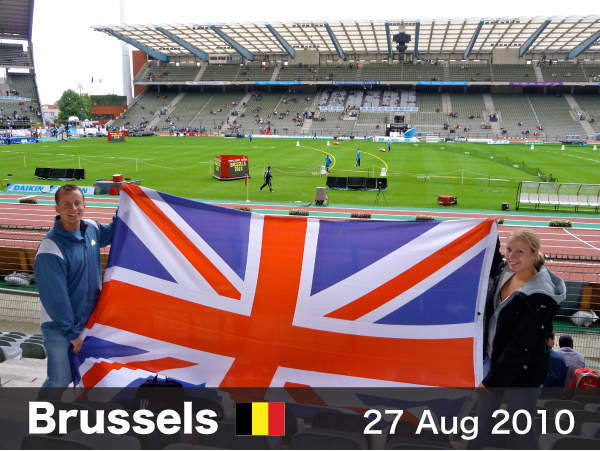 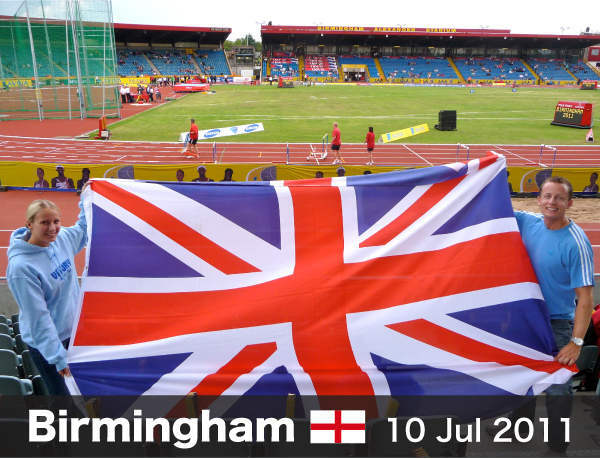 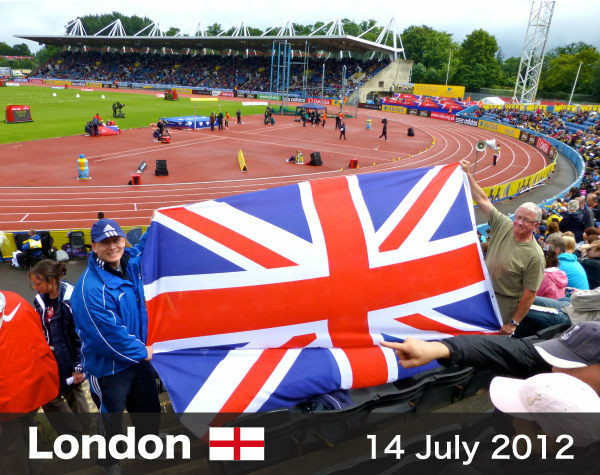 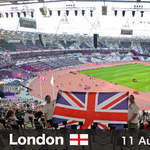 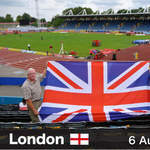 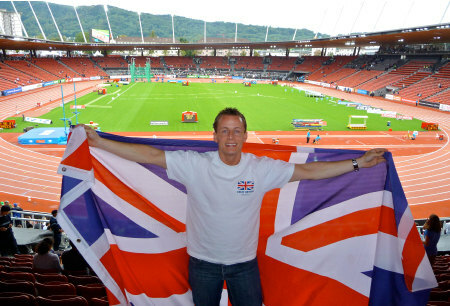 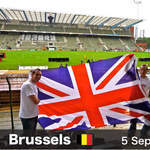 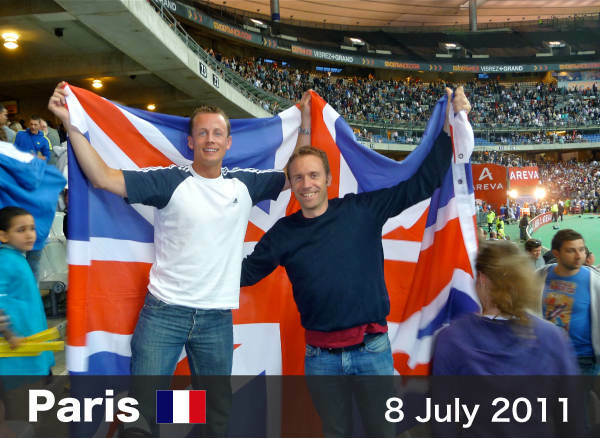 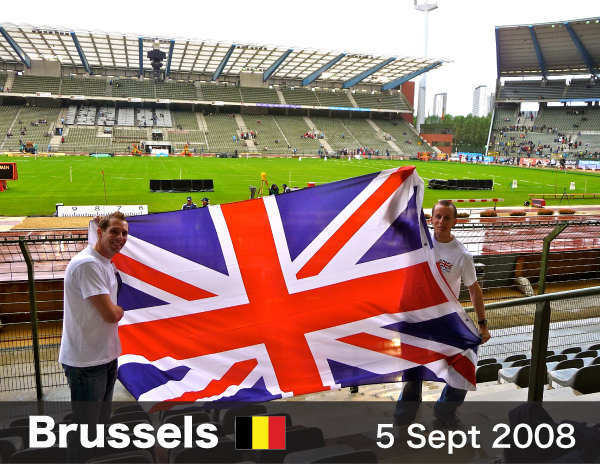 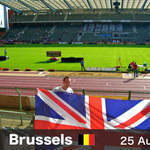 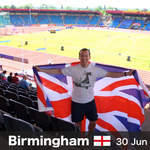 I have proudly taken a large Union Jack flag to each meeting attended to show particular support for the British athletes competing. 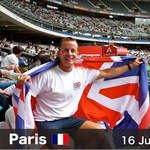 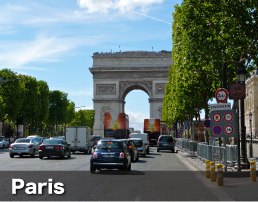 The following gallery shows a selection of photos from my travels.